My New Years Resolution goals are going surprisingly well. I am really enjoying running again and love working out at the gym when I have some spare time. I particularly love the spinning classes. Getting to push yourself really hard, knowing you have had a good workout once you have finished. Running is very slowly but surely starting to feel easier again, just my pace I want to work on now. I want to knock off 5 minutes on my Parkrun time this year. 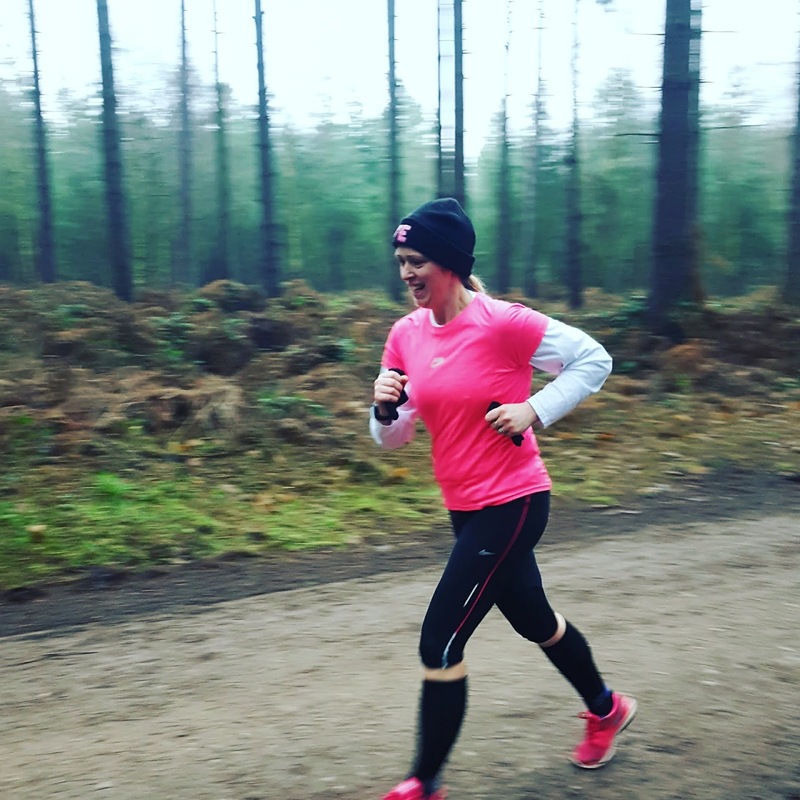 To get back to my PB; Which was one of my goals for last year, but that is a whole different story!! Being part of a running club definitely, helps to push myself more. Me at the end of Parkrun on Saturday. Still smiling too!! My next step is improving my eating habits. One thing I struggle with is all kinds of treats. 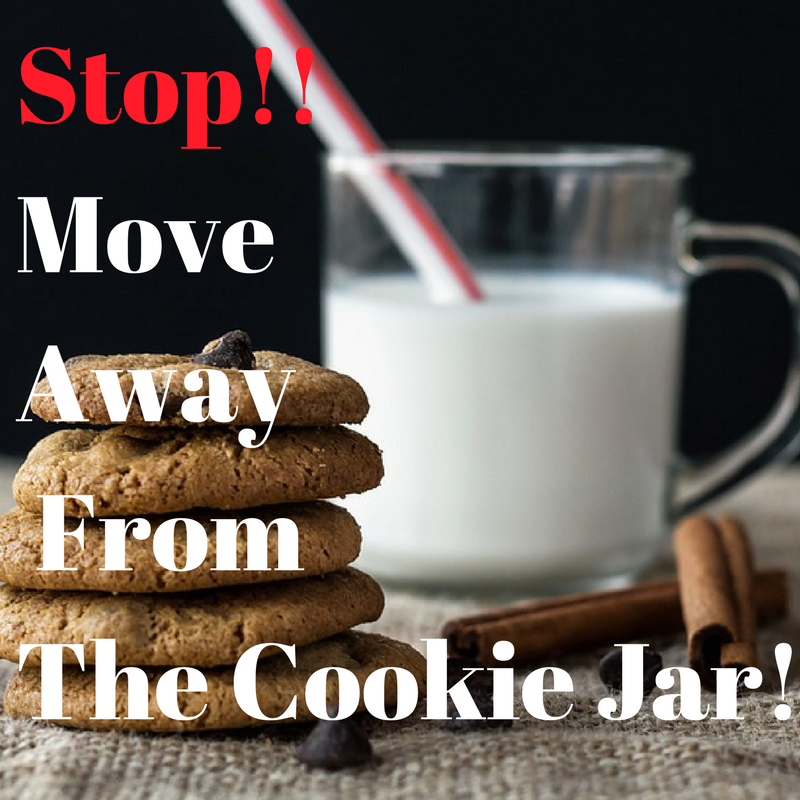 I have a bit of a sweet tooth and when I have done some exercise I tend to lean toward the biscuit tin for some instant energy! A few weeks ago Philips asked me if I would like to take part in their #HealthyHabitSwap campaign. 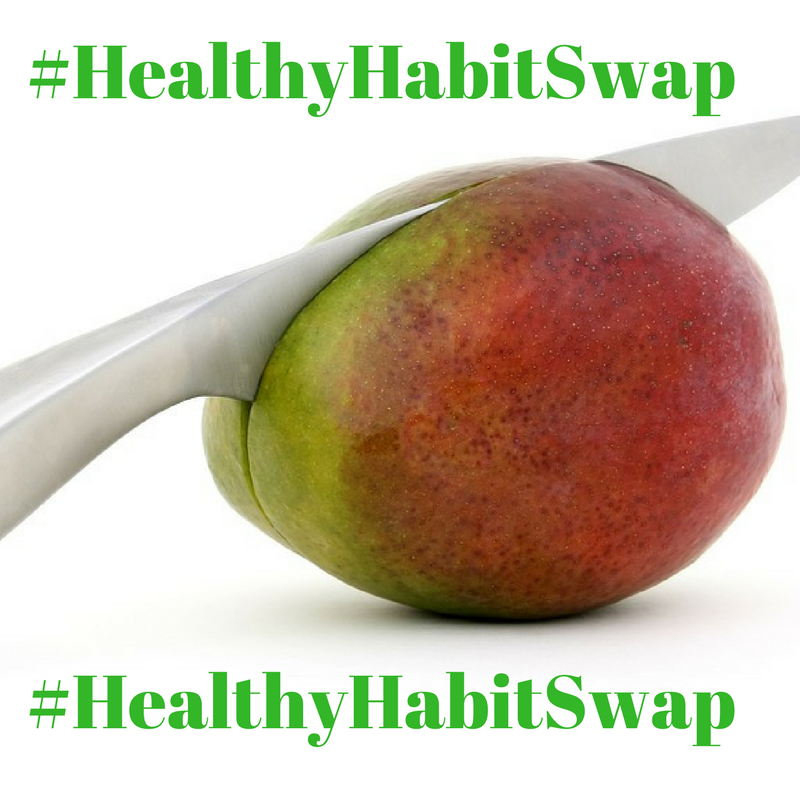 The #HealthyHabitSwap focuses on the everyday benefits of juicing and starting new habits so we can make healthy life choices rather than a quick fix New Year’s resolution. A great way to swap the biscuits, chocolates and cake for a nice and healthy fruity drink instead. They sent me this Avance Collection Juicer to try and make my own drinks. How cool is this juicer!! The Philips juicers allow juicing to be a convenient healthy habit that young professionals and families can fit into a busy lifestyle, and the Philips Avance Collection Centrifugal Juicer features unique Fiberboost technology, allowing for 50% more fibres in your glass for a more wholesome juice. Off to the shops to buy some nice fresh fruit and vegetables. We came back with lots of yummy fruit treats Mangos, Oranges, Apples, Red & Black Grapes, Kiwi’s, Pineapples and Grapefruits. Wow. Peel the orange, kiwi and carrots. Chop the fruit and veg into large chunks suitable to fit into the juicer. Pop onto setting for extra fibre for a few seconds until all fruit is juiced. Wash the blueberries and grape add to the juicer. Peel kiwi and chop into 4, add to the juicer. Cut the apple into 4-8 slices and add. Peel carrots and chop into 4. Wash grapes, peel and chop kiwi and add pineapple chunks to a bowl. Place all in the juicer. Pop onto setting for extra fibre for a few seconds until all fruit is juiced. We have been loving making juicy drinks and still have lots of fruit to experiment with. I am making a nice mango and orange with a few other ingredients popped in later once the children are home from school. I am loving this juicer. It is so easy to use and quick and easy to clean. Phillips say you can clean it in under a minute and although I forgot to time it myself, I would say they are right!! It was so quick to clean which is a bonus!! I was sent a Philips Juicer and voucher to pick up some ingredients. However, all thoughts are my own. Week 52 of The Gallery: Hair. "Chickpea, Roast Shallots And Fete Salad"
"‘All Day Energy Blast’ Smoothie"
As much as I love juice and the health benefits too, I just never find the time to get into it and keep it up. I go through phases where I promise myself I will and then it all goes out the window on a hectic Monday morning. I need to try harder! I just bought a juicer too! I got mine 2nd hand out of the local paper, but I totally love it. My favourite is: 2 apples, 1 carrot, 1 inch slice of lemon and 1 inch knob of ginger…absolutely delicious! Mm tasty! I'd love a good juicer. Juicers are brilliant. You can just make it up as you go along with what you have, and make it personal to suit your tastes. And it's healthy. Win win win! My Mum gave me a juicer that she had failed to use. This has inspired me. I must dig it out and give it a go! Wow I found this post so inspiring. I am trying to improve my health and fitness this year. I'm glad the running is going well. The juice looks great, I have a bit of a sweet tooth and it's so hard to walk away from the biscuits. Look at you! You're on fire. A running club is a great idea! I need to improve my eating habits as well as I don't eat healthily enough! I love the sound of the carrot one! Thank you Natalia, I am please with my first few weeks of the year. Hopefully I can keep it up ! !